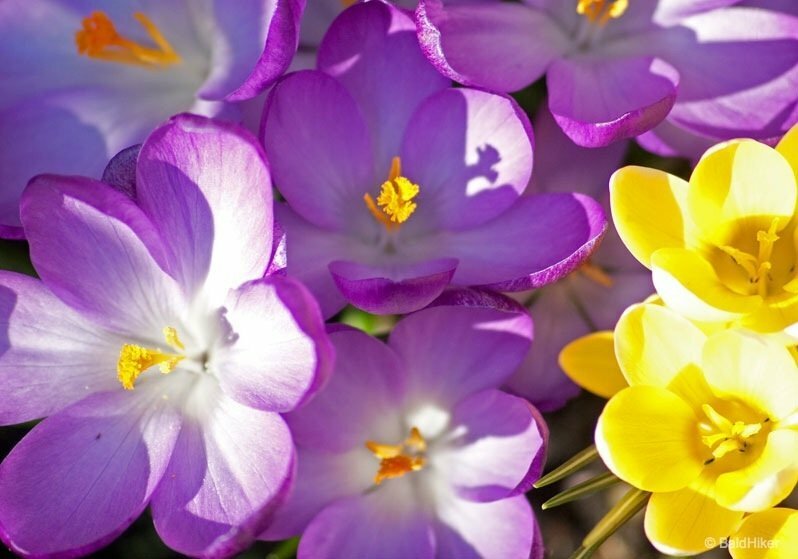 Spring is well on its way, the sun is treating us to more and more beautiful days. 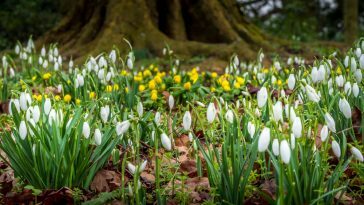 And slowly you can see the changes in nature, trees dressing up with green leaves, and flowers slowly are starting to show their colours again. 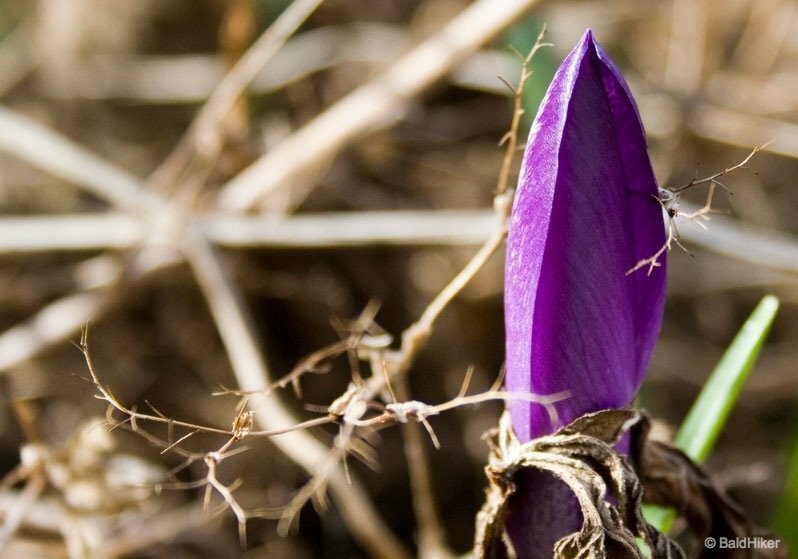 It looks like the whole world is celebrating the arrival of Spring… One of these early celebrators of Spring is the crocus. 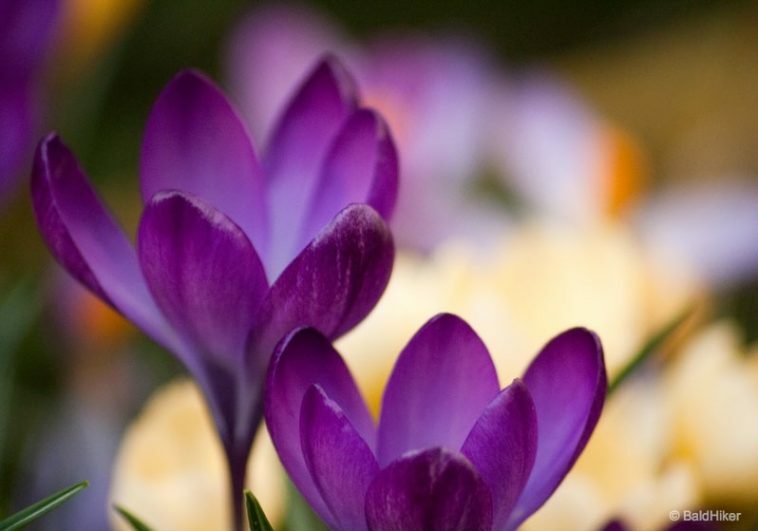 A perennial spring flowering plant that grows from a corm. 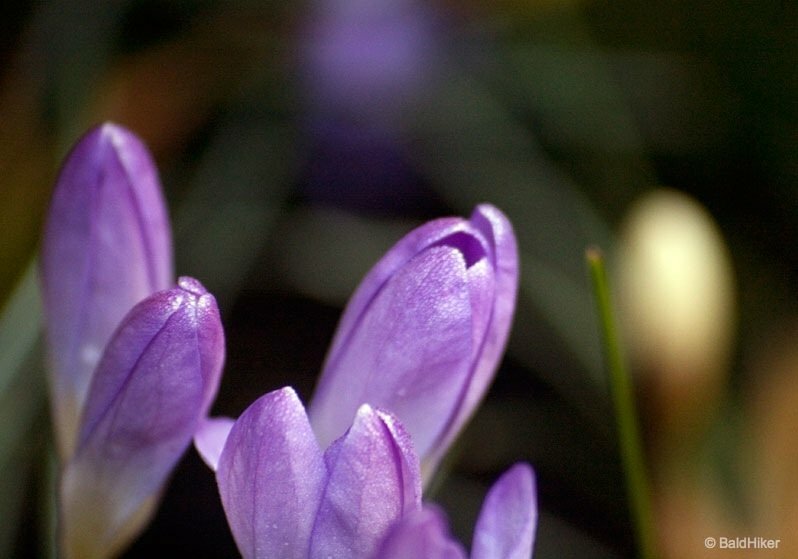 With its wide variety of colours and grass-like leaves, it’s one of the flowers that come into bloom in early spring and add the well needed colour to your garden again. 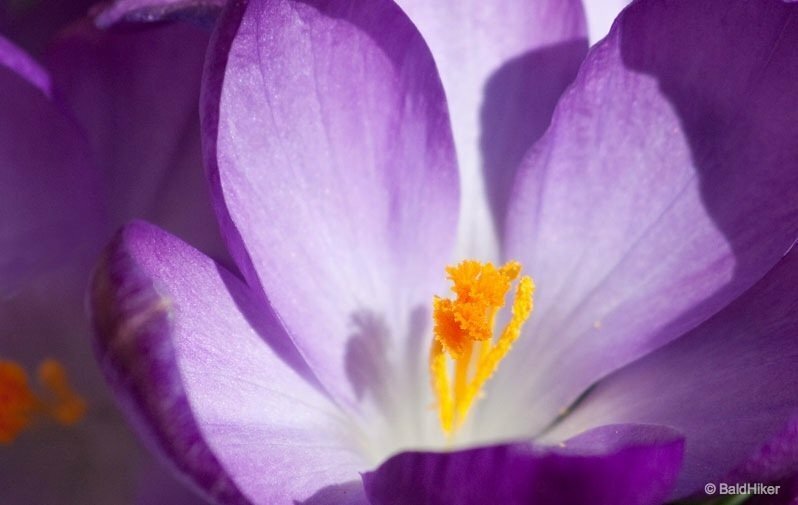 The crocus was originally found across Europe and Asia, but as in today it made its way all across Asia, Europe, and Canada and the US. 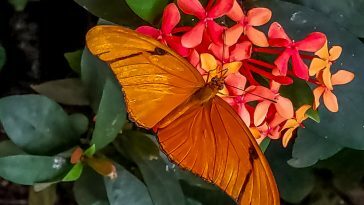 This plant comes in so many varieties, approximately 90 species! 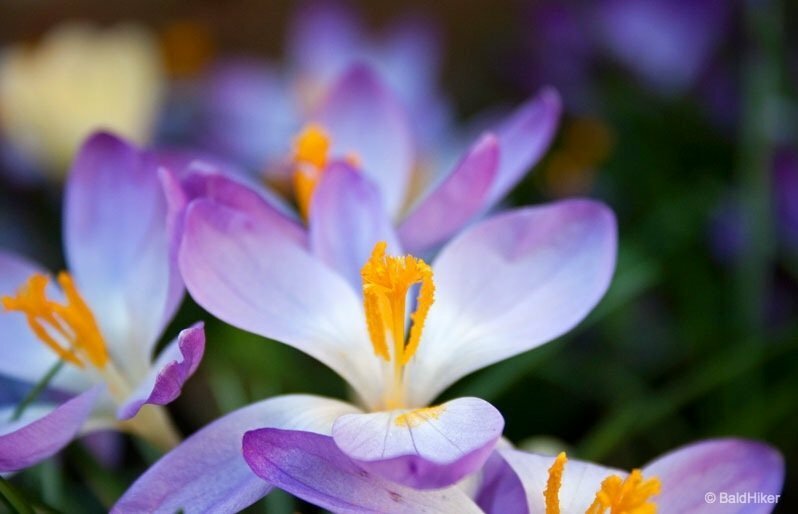 But the most popular one is probably the Dutch Crocus (also known as Crocus Vernus). 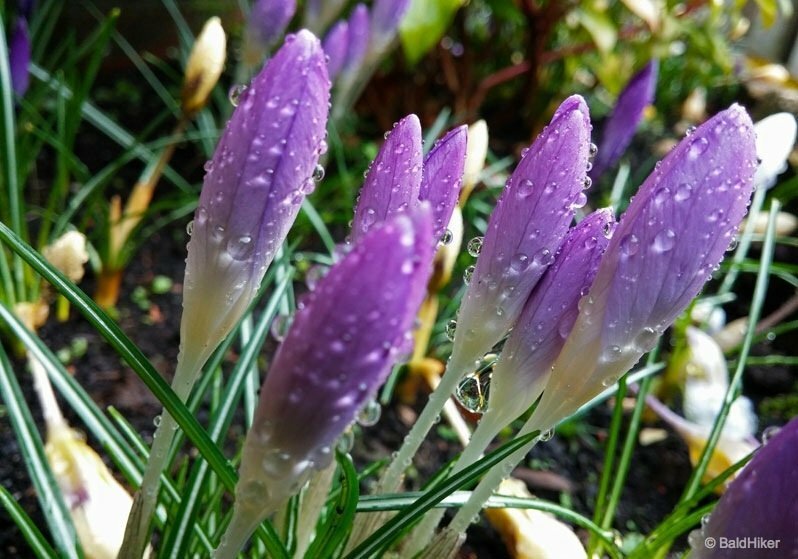 Although many of our garden crocuses are “Dutch”, they are not native to the Netherlands. 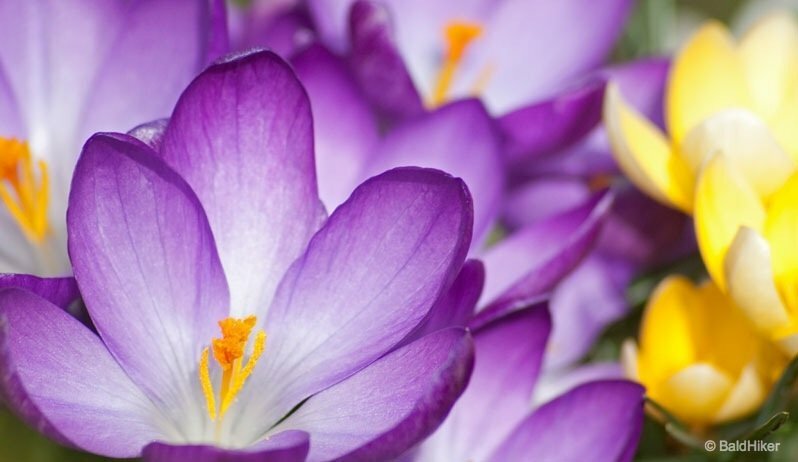 The first crocus in the Netherlands came from corms brought back from the Roman Empire in the 1560s. A few corms were forwarded to Carolus Clusius at the botanical garden in Leiden. 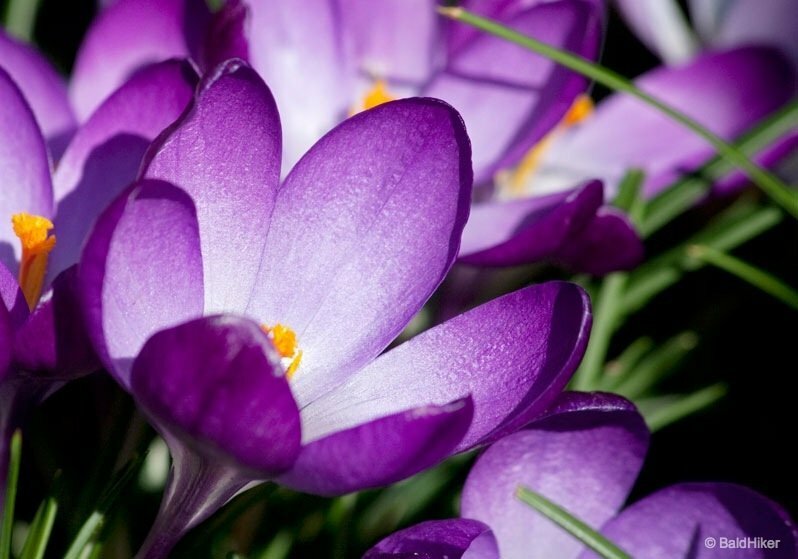 The name crocus is derived from the Latin crocatus, meaning yellow (saffron). 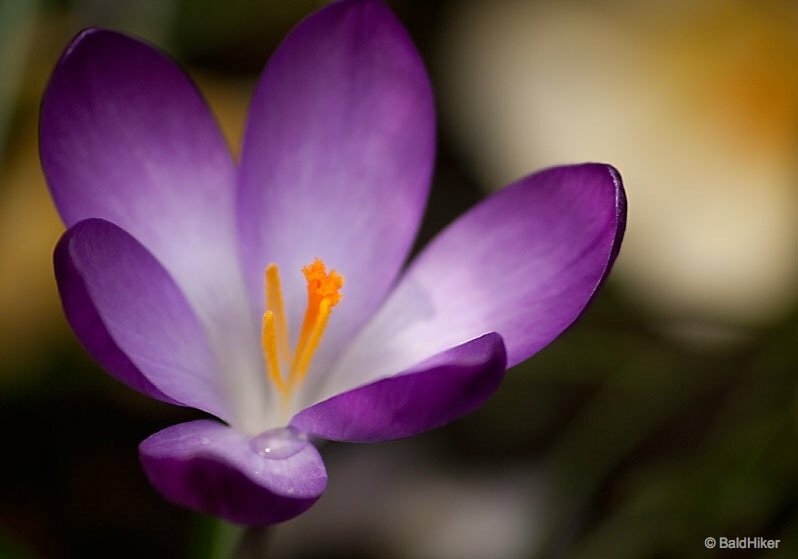 The use of saffron comes down to us from antiquity; the spice was used by ancient Greeks, Indians, and Egyptian in both cooking and medicine. It was also used to dye the robes of royalty and was once a symbol of status and wealth. 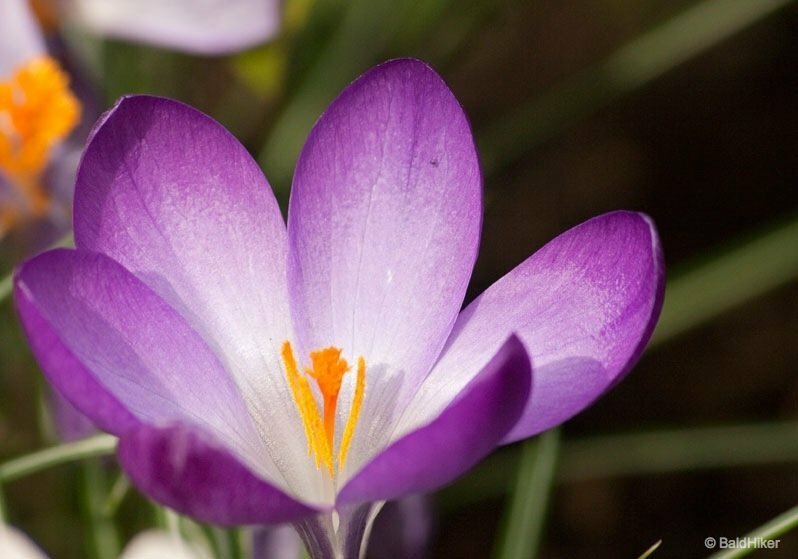 The crocus corm has a history of trade throughout Europe, a few pounds of corms served as a loan of gold or jewels. 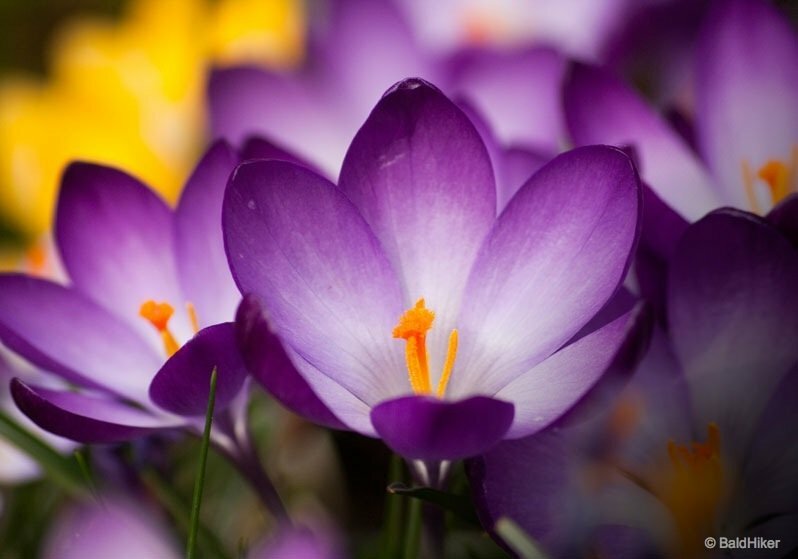 Roman women used saffron to dye their hair and textiles yellow, and medieval monks used it in their religious paintings. Next article Wensleydale Creamery – For the love of cheese! 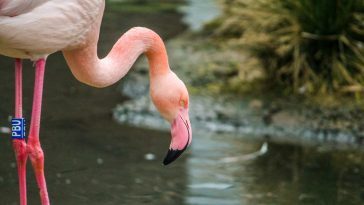 After 5 months of excessive rain here in Taiwan, I am thankful that spring and summer are coming soon. 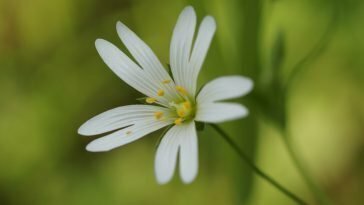 That was a really interesting read about the story behind this flower! Wensleydale Creamery – For the love of cheese!